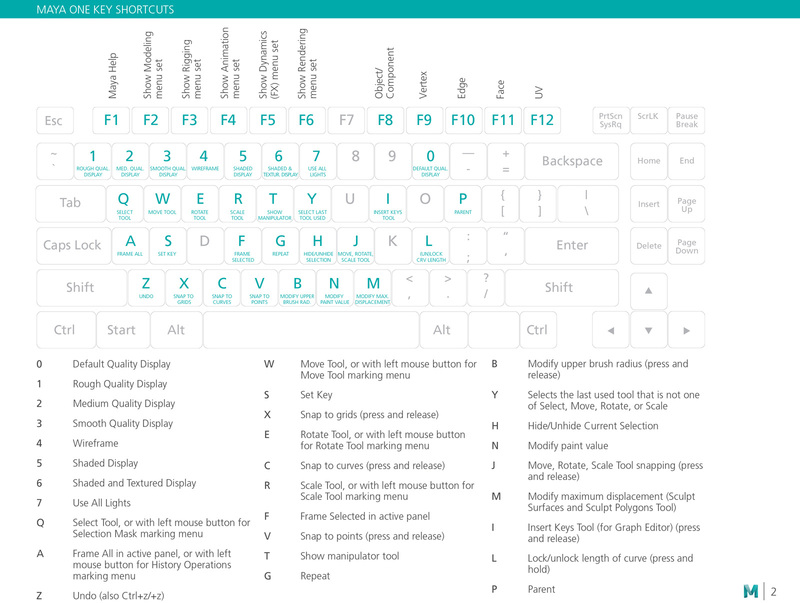 Autodesk has created and made available a guide detailing 150+ Maya Keyboard Shortcuts. 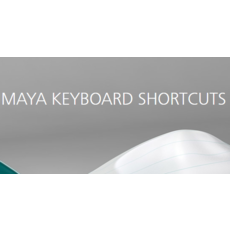 The Maya Shortcuts & Hotkey Guide is available in a printable format and downloadable by PDF. The guide is broken into One-Key Shortcuts, Shortcut Commands by Category, and Pane Specific Commands. Also included is an example keyboard overlay and shortcuts which need to be used in tandem with a mouse. Using these shortcuts will make tackling simple and even more complicated projects far easier and more efficient. Newer and longtime users are likely to find this guide extremely useful.